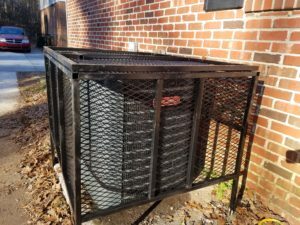 Heating and Air Conditioning excellence! With an A+ Better Business Bureau rating, our licensed and insured technicians are EPA certified and well trained to keep the HVAC system in your single- or multiple-family home in top condition. When you're too hot or cold, you simply can't think or find a comfortable place in your own home. Maintaining the right temperature is essential to function well throughout the day. 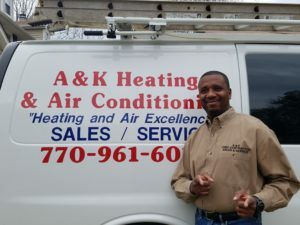 A & K Heating and Air Conditioning, serving Metro Atlanta and the surrounding areas, cares about your family's comfort every day of the year. 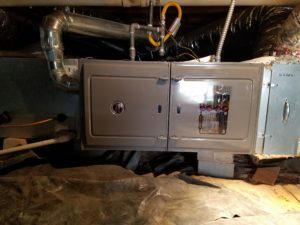 A&K Heating and Air Conditioning will improve the efficiency and comfort of your home when you are installing new equipment, or replacing old equipment. Our quotes are at an up-front and firm price. A&K Heating and Air Conditioning services and installs all brand names. 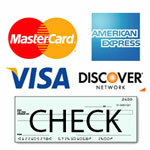 We aim to save you money, improve comfort and the indoor air quality in your home. All the equipment we install complies with the new EPA regulations. A&K Heating and Air Conditioning will even remove and recycle old equipment for FREE!